Darius W. Gaskins, Jr. is the Chairman of the Board of Trustees of the Energy Policy Research Foundation (EPRINC). 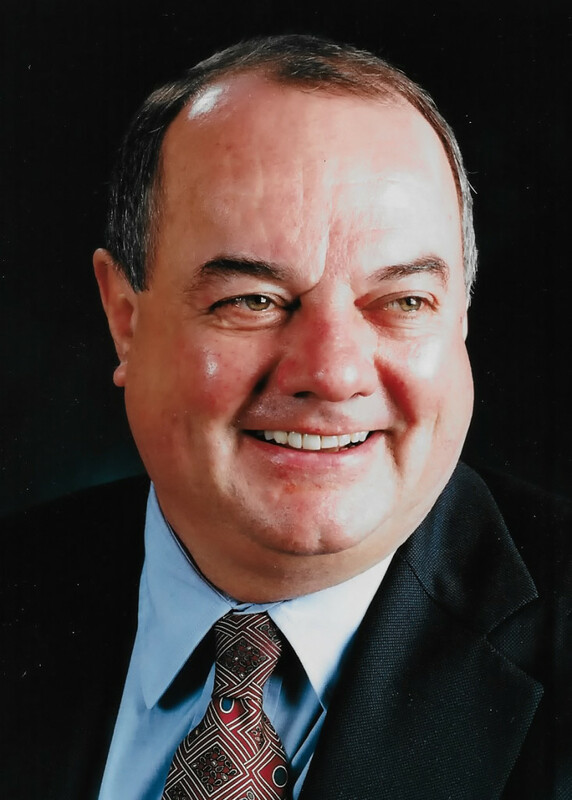 Dr. Gaskins has had a distinguished career in industry, government, and academia and is a founding partner of Norbridge, Inc. 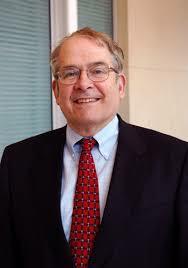 He is a former Chairman of Resources for the Future; served as President and Chief Executive Officer, Burlington Northern Railroad; Senior Vice President, Natomas North America; Chairman, Interstate Commerce Commission; Deputy Assistant Secretary for Policy Analysis at the Department of Energy; directed the economic analysis efforts at the Civil Aeronautics Board and the Federal Trade Commission; and Assistant Professor, Department of Economics, University of California-Berkeley. Mr. Gaskins holds a Ph.D in economics and Masters in Engineering from the University of Michigan, and a B.S. from the United States Military Academy (distinguished graduate). 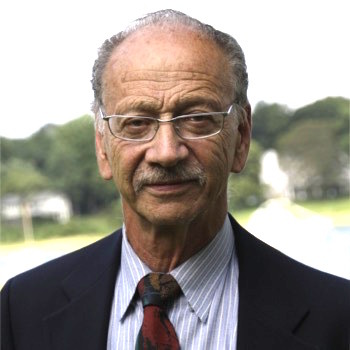 Lucian (Lou) Pugliaresi is President of the Energy Policy Research Foundation (EPRINC). Mr.Pugliaresi has served in a wide range of government posts, including the National Security Council at the White House (Reagan Administration), Departments of State, Energy, and Interior, as well as the EPA. 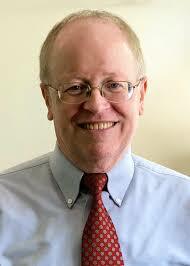 He has written extensively on energy and has testified before various committees of the U.S. Congress. Mr. Pugliaresi is a frequent contributor to the Wall Street Journal. Among his recent publications are “Future Oil Supplies Can Lower Prices Today,” Wall Street Journal, June 2, 2011; “Lessons of the Shale Gas Revolution,” Wall Street Journal, September 30, 2011; “The Keystone Debacle,” Wall Street Journal, November 16, 2011; “North America’s Strategic Loss: Keystone XL Pipeline and the High Cost of the American Regulatory Regime,” Geopolitics of Energy, Canadian Energy Research Institute, Dec – Nov 2011. “Keystone Can Help the Gulf—and the Northeast,” Wall Street Journal, January 31, 2012. “Time to Rethink Renewable Fuel Rules,” CNBC online, April 18, 2013. 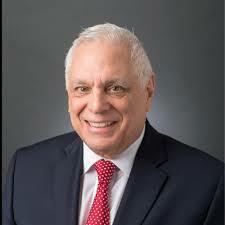 Lawrence J. Goldstein, previous President of the Petroleum Industry Research Foundation (PIRINC), is currently a trustee with the Energy Policy Research Foundation (EPRINC). He also serves as Director of Special Projects for EPRINC. 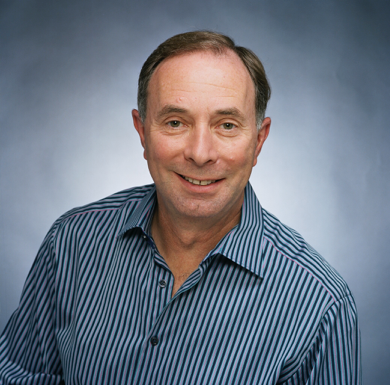 Mr. Goldstein is an internationally recognized authority on petroleum markets.He has extensive advisory relationships with energy companies, research institutes and government agencies. He has testified before numerous Congressional Committees and regulatory bodies, and has been been appointed to the National Petroleum Council (NPC) by every Secretary of Energy. He has briefed the Chairman of the Federal Reserve, senior officials at the General Accounting Office, and a wide range of other government agencies on developments in domestic and world petroleum markets. He has also served as consultant to the Iraqi Coalition Provisional Authority. He was a founder and President of the PIRA Energy Group, an energy consulting firm that is currently retained by nearly 400 companies. Max Pyziur has been with EPRINC since 2015. 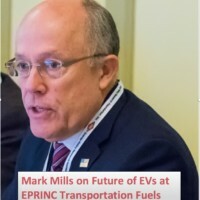 In this period he has authored and produced extensive reports on Condensates, Gasoline Blending, and the Renewable Fuel Standard, as well as providing supporting material for EPRINC’s presentations and Congressional testimony. Previously, he has held Senior Analytical roles at PIRA Energy and CPM Group, both commodities market consultancies, and at financial service organizations such as Victory Capital and Banc of America Securities. He has given interviews to news organizations such as theStreet.com, Radio France International, and Voice of America, and has had articles published in investment-related magazines such as Commodities Now and Equities Magazine. Mr. Pyziur received his MBA in Finance from the Olin School at Washington University in St. Louis and his BA from St. Louis University. Trisha Curtis is the President and Co-Founder of PetroNerds, LLC. She co-founded the company in 2015 and began working full time at PetroNerds in January 2016. She was formerly the Director of Research, Upstream and Midstream, at the Energy Policy Research Foundation, Inc. (EPRINC) in Washington, DC. Since 2010, she has led extensive research efforts and major consulting projects, and authored several reports on the North American upstream and midstream markets. 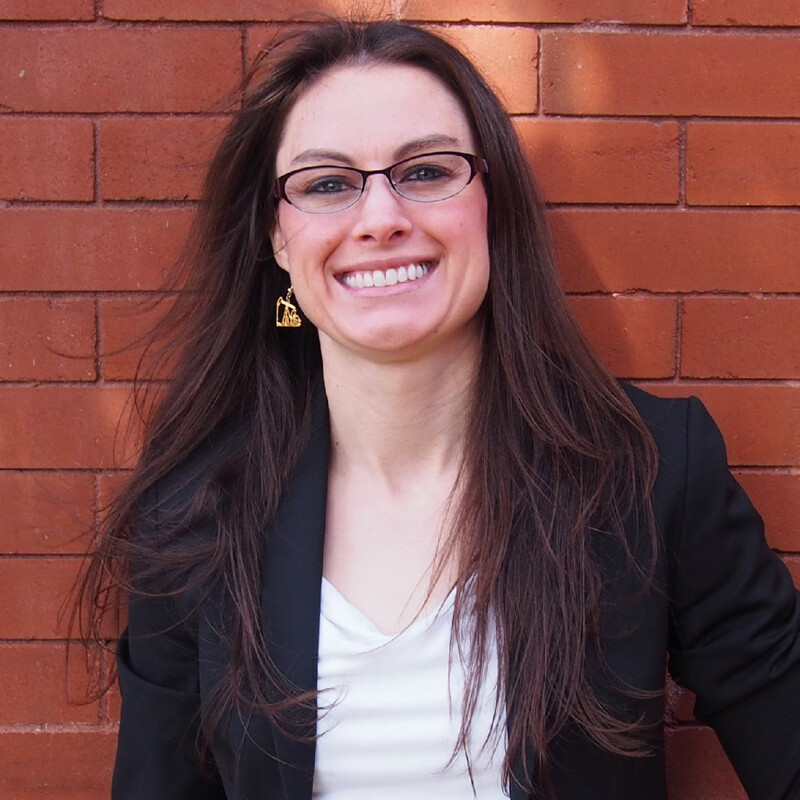 At PetroNerds, Ms. Curtis leads research and consulting services. She is a macroeconomist with expertise in US shale markets. She is globally recognized for her knowledge of US shale and has been asked to speak and present at several forums including OPEC in Vienna, Austria, in Bahrain, and in Riyadh, Saudi Arabia, Stanford University, Chatham House, Oxford University, Denver University, and Colorado School of Mines. She is also the host of The PetroNerds Podcast. Trisha evaluates US upstream markets on a wells-up basis with critical analysis of individual operators, assets, reservoirs, and plays. She provides clients with an in-depth analysis of the US shale industry and the global oil market and synthesizes this into relevant, actionable, and forecastable information integral to her clients and their respective businesses. She is currently working with several clients to navigate a lower oil price environment. She is also working on a forthcoming research report with the Oxford Institute for Energy Studies, updating her work and analysis on shale productivity gains. Jeffrey M. Kissel previously served as president and chief executive officer of The HawaiiGAS, the gas utility serving all of the Hawaiian Islands. Jeff started his career at Pacific Resources, the parent of HawaiiGAS in 1974 as assistant treasurer and manager of crude oil supply. He left the company in 1984 and, over a span of 20 years, worked with companies in North America, Europe and Asia in global finance, operations and growth strategy. He has hands-on experience in the utility, petroleum, engineering and construction industries. During the last 10 years, he has focused on environmental engineering, renewable energy and environmental remediation where he served in senior leadership positions shaping corporate strategy, developing new technology and preparing organizations to participate successfully in the 21st Century global economy. Jeff received his MBA and BBA degrees with honors from the University of Hawaii, where he was a Rhodes scholarship finalist. He also served on the Executive Committee of the Hawaii Business Roundtable and as a director and chairman of the Audit Committee of Hawaii’s ML Macadamia Orchards, L.P., the world’s largest producer of macadamia nuts as well as Pacific Rim Bank providing guidance for that institution as it emerged from the financial crisis. Steve Gallogly has worked on international energy issues for over 30 years, most recently at the IEA in Paris, as Head of the Europe, Middle-East and Africa Division (2012 to 2015). He joined the IEA after a distinguished career at the US Department of State, formulating and coordinating US International Energy Policy, as the Director of the Office of International Energy and Commodity Policy (1998 to 2011). During this period, he also served as the US Government Representative on the Board of the Extractive Industries Transparency Initiative (EITI) (2007 to 2011), and also as Vice Chair of the IEA’s Standing Group on Global Energy Dialogue (1999 to 2011). Previously, Steve was the Chief of the Energy Office’s Division of Energy Producer Country Affairs (1990 to 1998). Steve first joined the State Department Energy Office in 1983. After joining the State Department in 1976, Steve was assigned as a Foreign Service Officer to the US Embassy in Bonn (1977 to 1979). Subsequently, he worked in the State Department’s Office of EastWest Trade, and for the Under Secretary of State for Economic Affairs. He also worked as a Congressional Fellow in the Office of Congressman Norman Mineta. Prior to the State Department, Steve was an Economist at the Bureau of Labor Statistics, where he did labor market research and drafted articles for publication in the Monthly Labor Review. Steve graduated Phi Beta Kappa from Georgetown University’s School of Foreign Service in 1975. Anthony Livanios is the CEO of US Energy Stream. The firm is known for cutting edge energy intelligence and innovative strategies for oil and gas leaders to connect. Anthony has developed one of the most influential oil and gas networks in Europe and the United States, with four offices on both sides of the Atlantic (London, Houston, Washington, Frankfurt.) He promotes industry thought leadership by facilitating industry development and brokering CEO business relationships across the United States and Europe. He brings in-depth knowledge of the American oil industry, shale gas, LNG markets, and the geopolitics of Eurasian oil and gas. He is one of the industry’s most networked entrepreneurs. 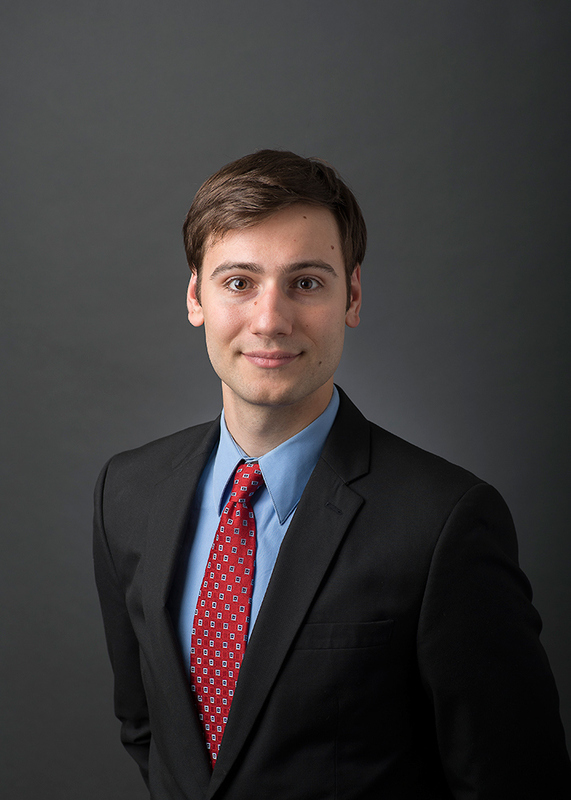 Charles K. Ebinger was recently a Brookings Fellow with their Energy Security and Climate Initiative. He served as the initiative’s director from 2008 to October of 2014. 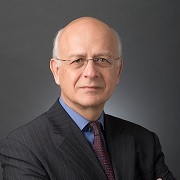 Previously, Ebinger served as a senior advisor at the International Resources Group where he advised over 50 governments on various aspects of their energy policies, specializing in institutional and economic restructuring of their utility sectors. Ebinger has special expertise in South Asia, the Middle East, and Africa, but has also worked in the Far East, Southeast Asia, Eastern Europe, Central Asia, and Latin America. He was also previously an adjunct professor at Georgetown University’s School of Foreign Service and the Johns Hopkins University’s Nitze School of Advanced International Studies. 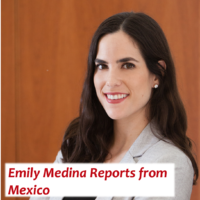 Emily Medina is a non-resident fellow at EPRINC, with a focus on Mexico-US energy ties. 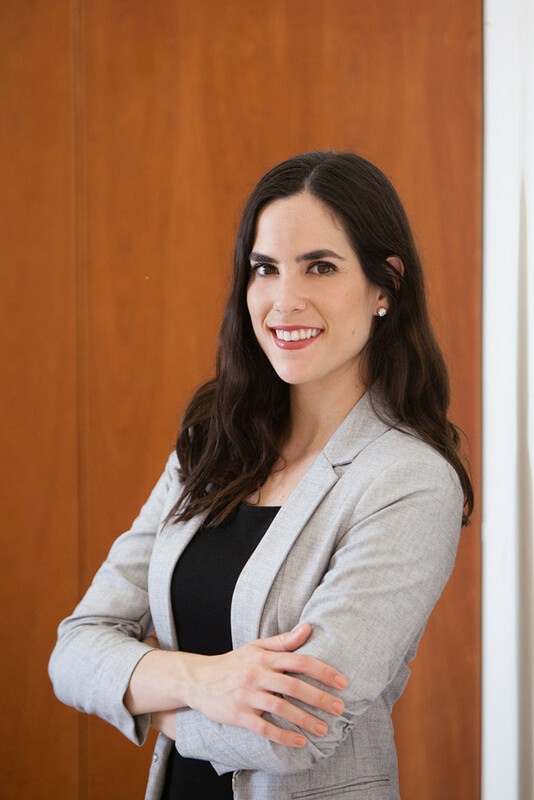 Born and raised in Mexico, she has experience working with both the private and public sectors, and engaging with civil society. She spent last summer in DC working on a research project being undertaken by the Council of the Americas on natural gas investments across Latin America for the Inter-American Development Bank. Previously, she worked as a consultant for the National Water Commission in Mexico and Pronatura, an environmental non-profit organization. Ms. Medina holds an M.S. from New York University in Global Affairs with a concentration in Energy and Environment Policy and a B.A. from the University of North Texas in International Studies. 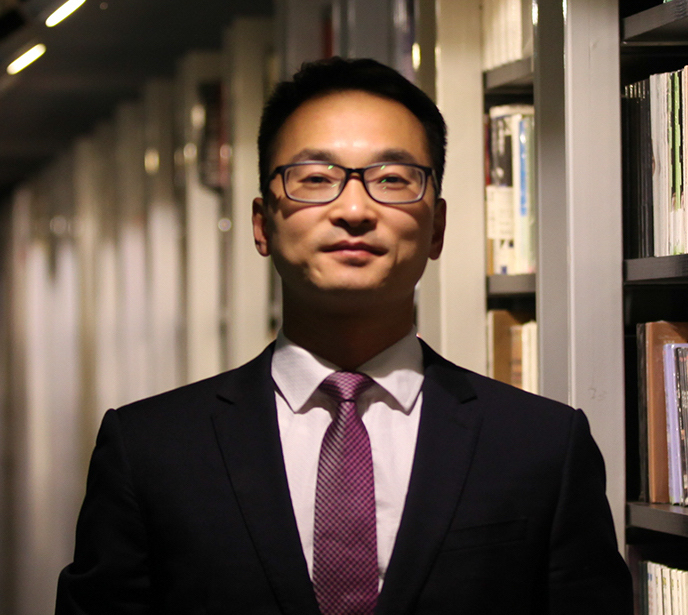 John Liang is a graduate of Nanjing University, has a long publication record, and has close ties to the broader Nanjing academic community. He has undertaken several assessments evaluating energy development and trade flows between the U.S., Europe, and China. Before founding Edge Consulting, he worked for several years for a Fortune 500 company. Of special interest to EPRINC is Mr. Liang’s extensive knowledge of trade flows in critical energy commodities, including LNG, crude oil, and petroleum products. 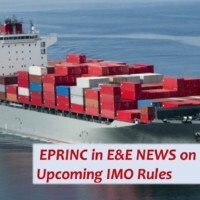 As EPRINC heads into its third-year assessment of the “Future of Asian LNG,” gaining an understanding of actual developments on the ground in China, from regulatory changes to new demand patterns, will provide a unique perspective on China’s role in world oil and gas markets. Mr. Liang’s firm provides extensive support for trading operations, consulting services, and international business support for Chinese firms and their trading partners. Dominic Pugliaresi serves as EPRINC’s webmaster. He also provides support on energy developments in China. Dominic is a recent graduate of the University of Hawaii, with a joint major in Chinese and Economics. He was a recipient of a U.S. Department of Education Flagship Scholarship for the 2018 calendar year. In that capacity, he attended the University of Nanjing. He completed his Flagship Program as an intern at Edge Consulting, a Nanjing-based management consulting firm. His duties at Edge Consulting included assisting U.S. and other foreign clients with visa support and regulatory approvals for establishing resident business operations in China. He also provided English translations of marketing and information documents of Chinese clients of Edge Consulting. William (Will) Pack is a Senior Research Analyst at EPRINC. He joined EPRINC in 2017 after several years running the operations of a small business in Bethesda, MD. 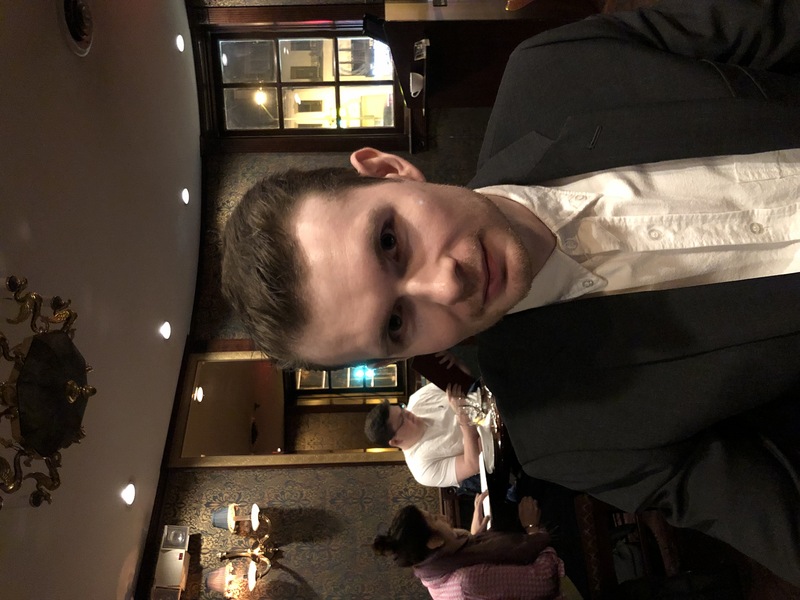 Prior to that, Will was a civilian contractor for the Department of Defense, as well as a Publius Fellow at the Claremont Institute. 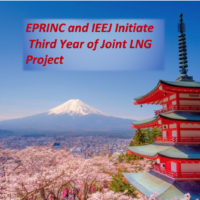 Aside from undertaking research and analysis of topical energy policy issues for EPRINC and providing editing and formatting assistance for other contributors, Will also manages EPRINC events and workshops including the Embassy Series and EPRINC’s Asian LNG workshop series. He has also coordinates EPRINC ‘s joint work with the Institute of Energy Economics Japan (IEEJ) and travels to Japan frequently. Will graduated from St. John’s College in Annapolis with a Bachelor of the Liberal Arts degree and credits equivalent to a double major in Philosophy and the History of Math and Science and a double minor in Classics and Comparative Literature. 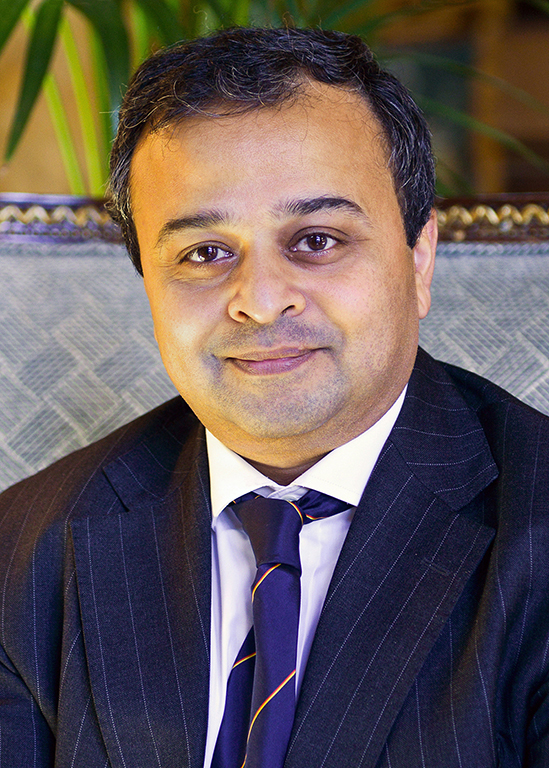 Ashutosh Shastri is the founder of EnerStrat Consulting- a London based international strategic management consultancy practice in the Energy Sector. Additionally, he also serves as Advisor to the World EnergyCouncil/ Global Gas Centre. Ashutosh has advised leading international energy companies in their corporate and business unit strategies, conducted strategic due diligence for Private Equity and VC funds, provided policy and commercial advice, conducted asset valuation and advised Institutional Investors/Asset Managers. He has acted as an independent expert in a range of commercial renegotiations/ disputes in the natural gas/LNG and electricity contracts. He has also advised national governments on energy and climate policy, market design issue s and financial mechanisms in Africa and Asia. He has also served on several prestigious track-2 energy geopolitical taskforces/programs. In addition to his strategic/commercial advisory, he has been involved in several interim operating roles in cleantech companies ranging from R&D commercialization to senior operational roles in gas and power. He has authored several published papers on Global Unconventional/Shale Gas, Oil and Petroleum, LNG, Smart Grids and Wind Energy. He has chaired several international conferences on Energy Policy and Trade for prestigious institutions such as the UNECE, UNCTAD, and Commonwealth Secretariat etc. Prior to founding EnerStrat, he was an expert consultant in the global energy practice of McKinsey and Company based in London between the years 1995-2003. Prior to McKinsey, he worked as a TQM/ISO- 9000 Champion and a Project Engineer in India. Ashutosh is an electrical engineering graduate of The Victoria Jubilee Technological Institute, University of Mumbai. Ashutosh is a member of the Energy Institute, Chatham House, The Institute of Directors and is a Liveryman and member of the Court of the Worshipful Company of Fuellers. 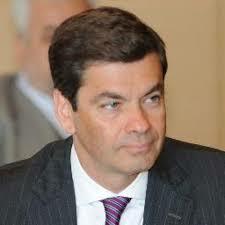 He is additionally also a member of two prestigious all-party groups on the energy sector in the UK Parliament. 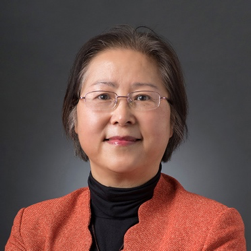 Ms. Yulan Guo joined Energy Policy Research Foundation, Inc. in December 2006 when the former Petroleum Industry Research Foundation, Inc. relocated from New York City to Washington, DC. Besides maintaining business financial operational functions and office management, she also provides administrative support to the Board of Trustees of EPRINC and some HR support to EPRINC staff. She coordinates the EPRINC events including various forums, workshops and the EPRINC Embassy Series. She is also the major contributor to the EPRINC event photos. Prior to working for EPRINC, Ms. Guo had worked many years in the legal, and IT fields. Ms. Guo has a master degree in American Studies obtained in 1991 from the George Washington University in Washington DC.